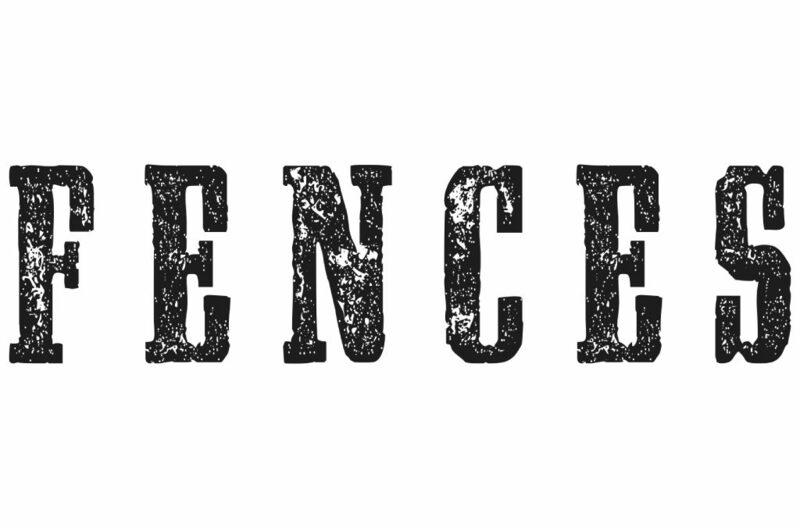 FENCES wines are made from estate-grown Cabernet Sauvignon grapes in the Rogue Valley. We are a limited production single varietal vineyard. To ensure the highest quality of fruit for our wines, we limit the number of shoots per vine and clusters per shoot. While this greatly reduces our yield, it ensures the high quality of the grapes that we demand for our wines. Lucky for us, the location of our vineyard (which is right outside of Jacksonville) gives us the warm days and cool nights necessary to make a great Cabernet in southern Oregon.